Still Lumber – Best Choice in Loganville! Loganville is in western Walton County, with the city limits extending west into southeastern Gwinnett County. 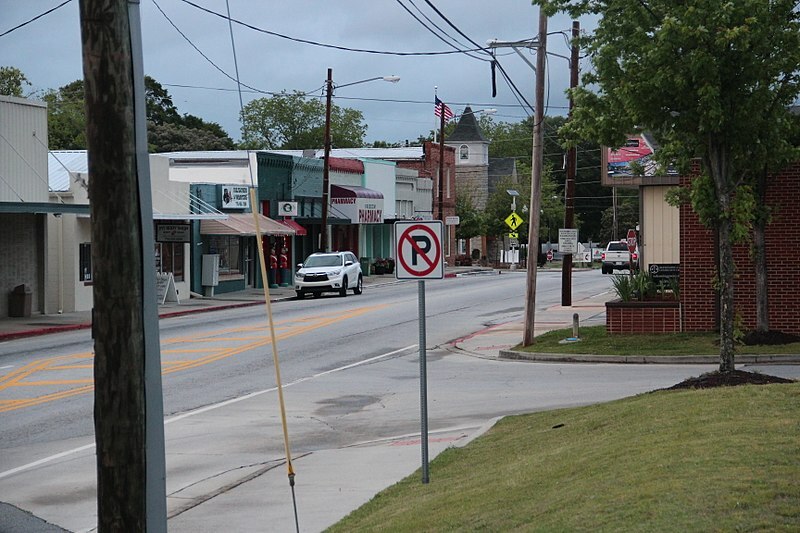 With three state highways traversing the city, Loganville offers a unique business environment that includes large retail and restaurant chains combined with small and locally owned shopping and dining experiences. Still Lumber Company was founded in 1946. It is family-owned and has long served the Metro Atlanta area and beyond. It specializes in a quality customer experience for every need in the building industry. Whether you are a commercial contractor, builder, remodeler, homeowner, diy, or industrial purchasing agent, the knowledge and experience of our staff will guide you. Call Still Lumber for the best building materials in Loganville and Gwinnett and Walton Counties.